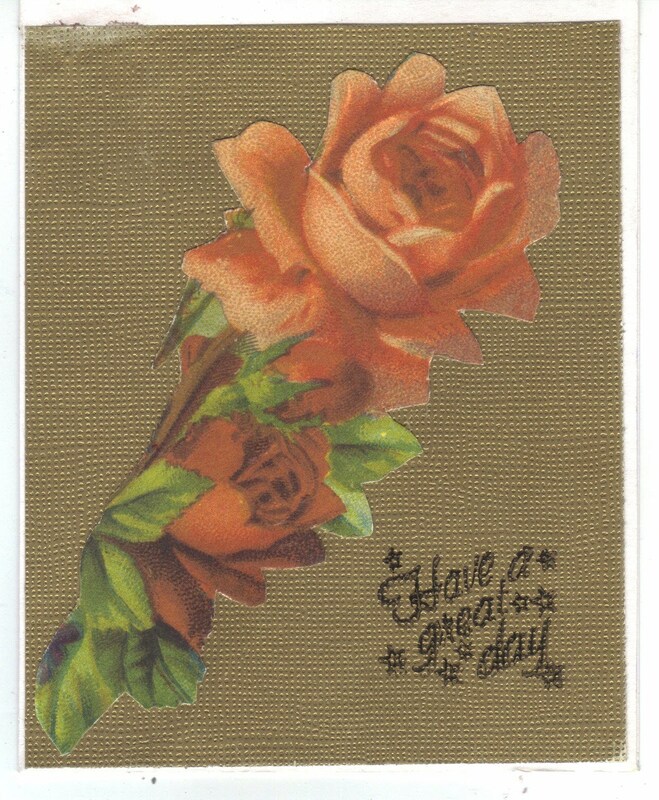 Good evening, I created this card to add to my stash for OWH, I hope some service man or woman will want to send this card to a loved one back home. Thanks for stopping by my little spot tonight. Please come back and visit again. Pretty card Judie. I'm sure which ever service man or women will be very happy to send this pretty card home to a loved one.